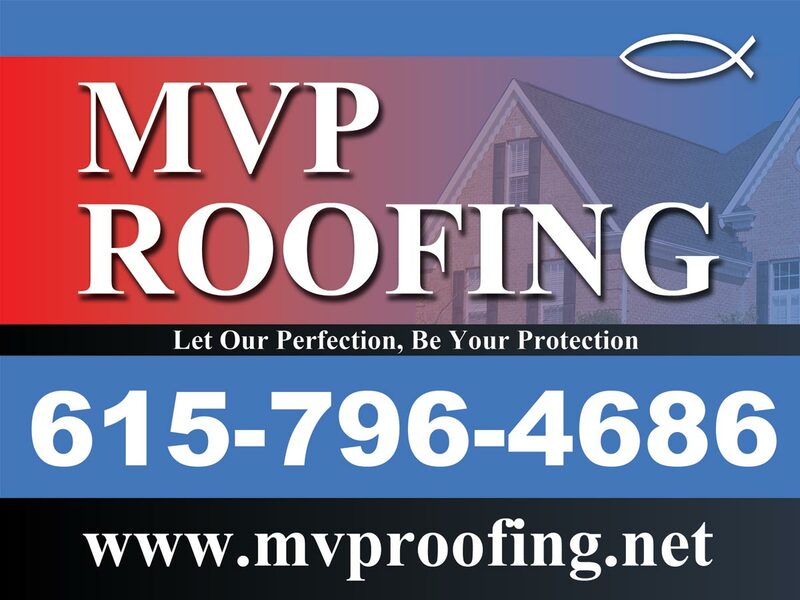 Need a estimate for a new roof or roof repairs? Got storm damage and need a roof inspection? Call us at 615-796-4686 or just fill out the form and we will contact you. Need a estimate? Fill out this form and we will contact you and schedule a time that is good for you.